Joffre McClung is Spiritual/Personal Growth Author and Teacher, an Inspirational Blogger, Self-love Advocate, and an Independent Filmmaker. Joffre began her career as a theatre actress in New York City where she spent most of her adult life. 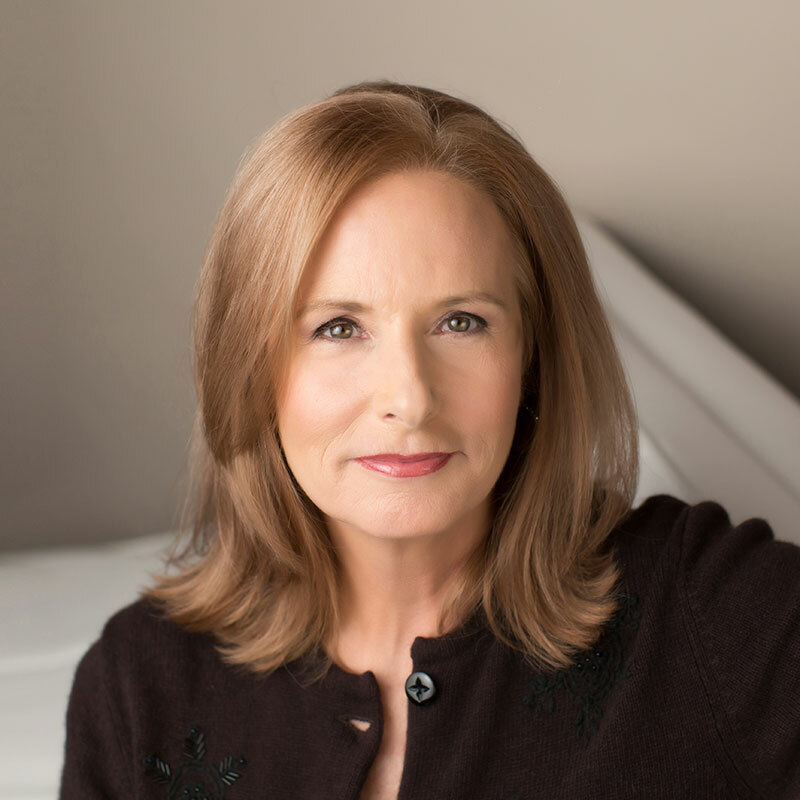 Being someone one “who never waited for permission to do anything,” she quickly put on her producing hat when auditioning was taking a back seat to performing and mounted several Off-Broadway productions, in which she acted as well produced. After a short film she was the lead actress in, and co-produced as well, won the Grand Prize and Best Actress Award in the Lille, France’s Festival Du Court De Villeurbanne, she switched her focus to film. An avid student of spiritual literature and techniques since the early 1980’s, Joffre taught herself filmmaking and formed Sweet Moon Pictures Production Company back in the 1990’s. She wrote, produced, and directed two independent films with spiritual themes or undertones: Out of the Blue (1995) and Best Wishes (2002; winner of the “Spirit of the West Award”). Before moving back to Texas to care for her dying mother, she worked as a senior producer and director for a media broadcast production company in New York City for over fifteen years. Uprooting her life in New York City to return to Texas to help her mother deal with terminal cancer was an intense experience, but Joffre did the only thing she knew to do and used her personal experiences as a tool for spiritual growth. Immediately after her mother’s passing, Joffre found out that her life -long best friend Rob was also diagnosed with cancer. Instead of allowing these back-to-back tragedies to destroy her emotionally, Joffre went inward to find the strength and techniques that would help her heal emotionally, and find the lessons in these painful experiences that would not only allow her to go on with her life but to make the most of it. She did not know at the time how these experiences would change the direction of her life. 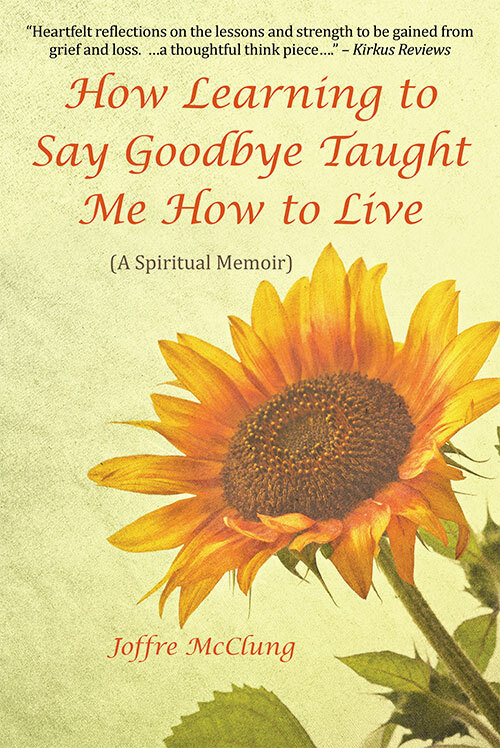 Joffre, who had only shared her spirituality through her fiction films, was compelled to write her first non-fiction book, HOW LEARNING TO SAY GOODBYE TAUGHT ME HOW TO LIVE/Balboa Press, as her friend was nearing the end of her life. Starting out as a journal, it quickly became an inspirational memoir of finding the strengths in the lessons and gifts available during times of loss and grief. The experience of sharing her personal spiritual path with others was so fulfilling that she could no longer deny that her life was taking a new direction even though it was one she would not have fathomed just two years earlier. 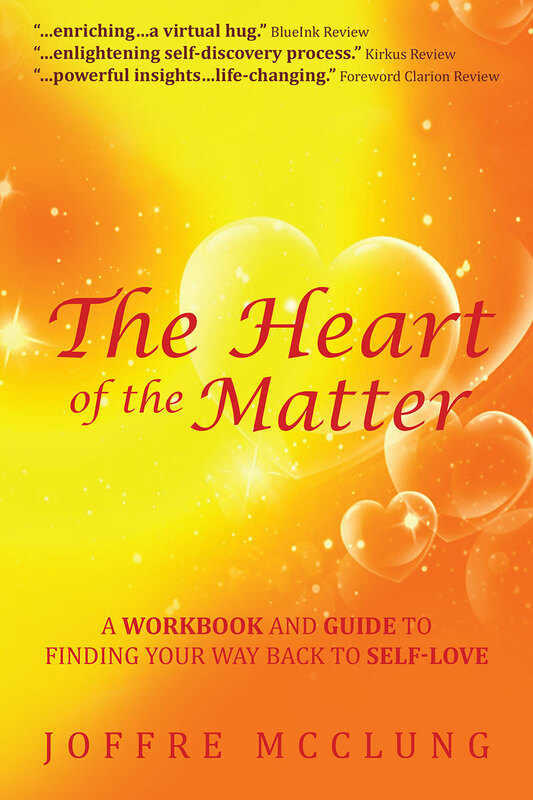 Joffre’s new book, THE HEART OF THE MATTER (A Spiritual Workbook and Guide to Finding Your Way Back to Self-love)/ Balboa Press, was born out of the work she did within to heal her wounds and beliefs of the past and move successfully into self-love. She is now devoted to helping others on the spiritual path.